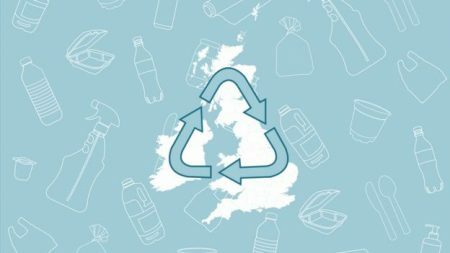 Most people are trying their best to recycle plastic – but the many different ways in which recycling is collected by different councils has left people confused. The government is now considering changing the way plastic is recycled in England. This is why. The government realises the arrangements can be confusing, even irritating. And it’s undertaking a review of the whole recycling system.